This town does not have this familiar to some tourists luxurious "all inclusive", but they do not come here for this. The main thing is a visual difference of Fethiye from the resorts of Antalya and others — rich flora, which perfectly harmonizes with the pastel turquoise color of the sea, and even the air there is imbued with needles, peace, and comfort. It is no wonder that this resort is very popular among Europeans, especially — the British. But this does not mean that the prices there are British. 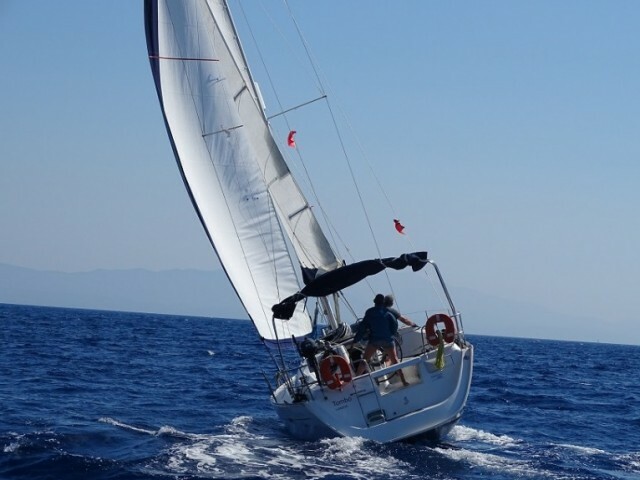 Those who wish to experience the beauty of the region to the full with a small sea voyage should rent a yacht. 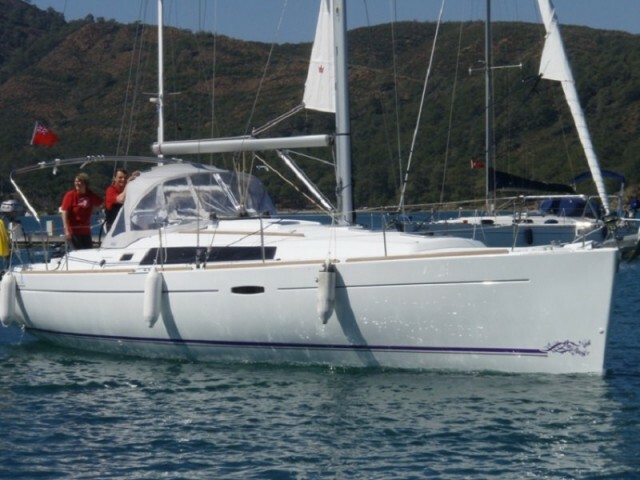 Especially that there no problems with marinas in Fethiye. 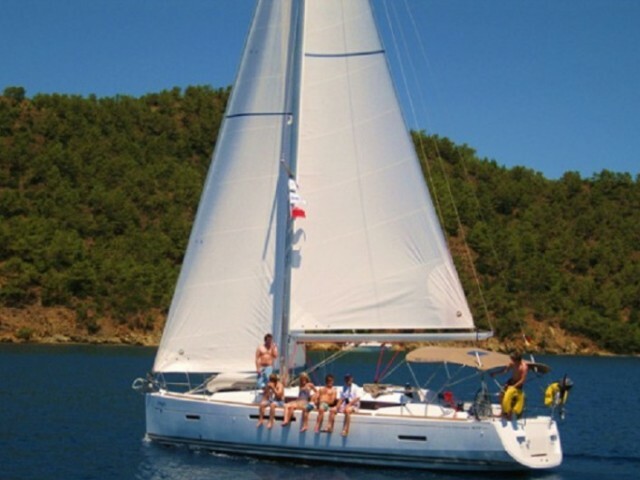 The main marina offering yachts rent is "Esa Marina Fethiye". It is in the north-eastern part of the city bay. 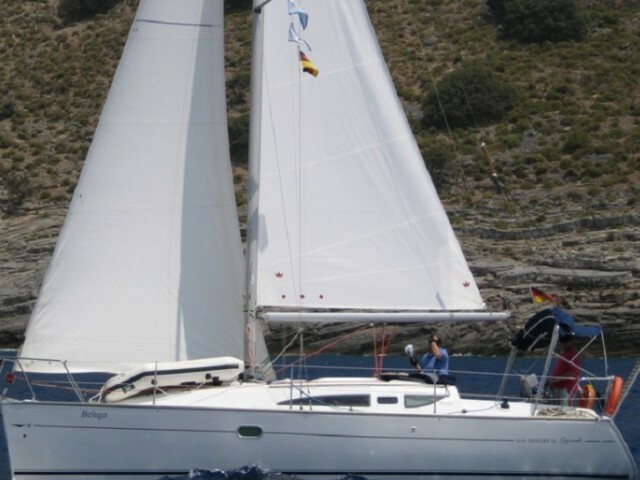 Its parking lot is equipped to receive any yacht, both motor and sailing, with a length up to 60 meters. The marina is opened round the clock and year-round. 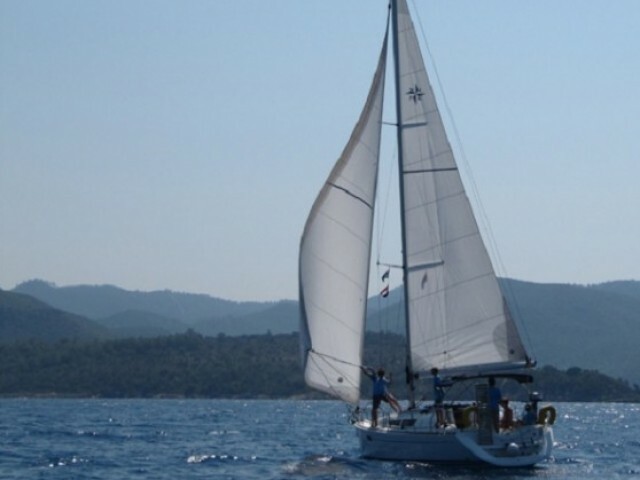 There are plenty of things to discover in Fethiye, and this applies to both historical places and picturesque nature. The nearest to the city airport is in Dalaman (about 45 km). This international airport operates flights from all over the world, so there won’t be problems with finding a direct flight. After the arrival tourists have two ways to get to Fethiye — by buses or by taxi. It is logical that the first option is slower but much cheaper (about 5 euros and taxi is 60 euros). Bus services provides Havaş, the well-known company in Turkey. Taxis you can find right next to the airport. If you choose this option, do not forget to bargain. Local taxi drivers always try to "drive up" the price for newcomers. However, it takes place not only in Turkey. Fethiye is a resort located in the south-western part of Turkey. This cozy town, surrounded by lush forests, is in a mountainous area of the country. The nature of this region is very picturesque at any time of the year.